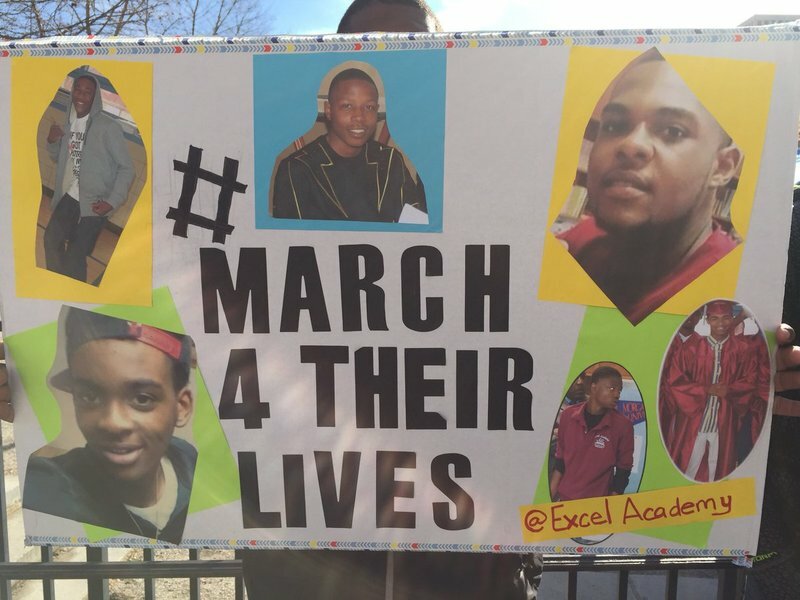 Baltimore Sun journalists followed students from Excel Academy and Great Mills High School to the March for Our Lives in Washington. 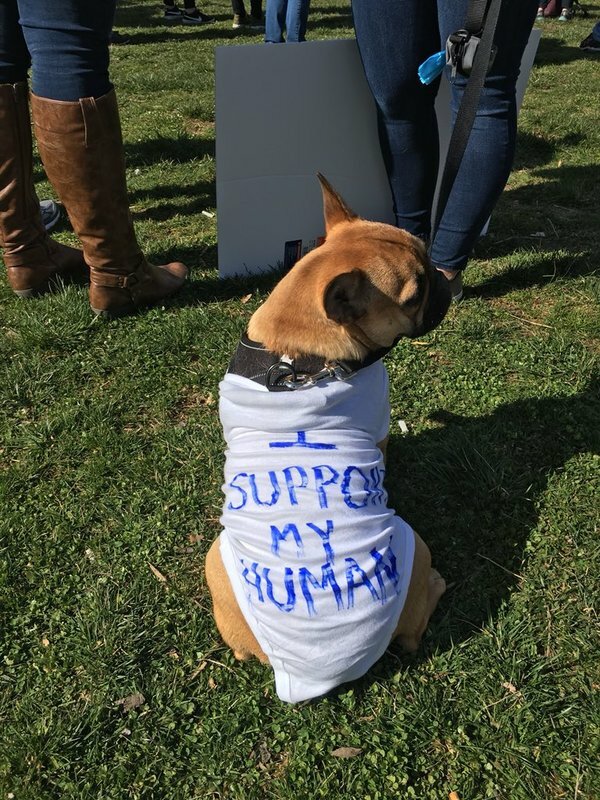 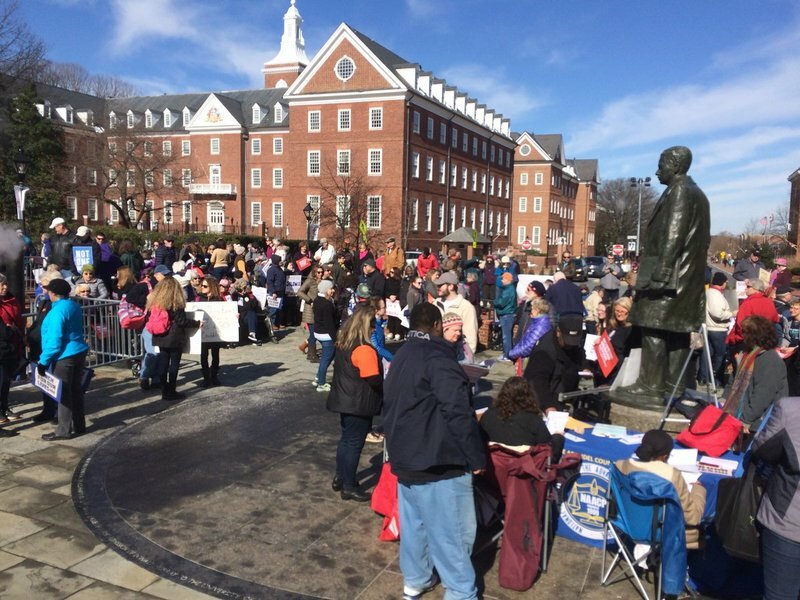 We also checked in with satellite marches in Baltimore and Annapolis. 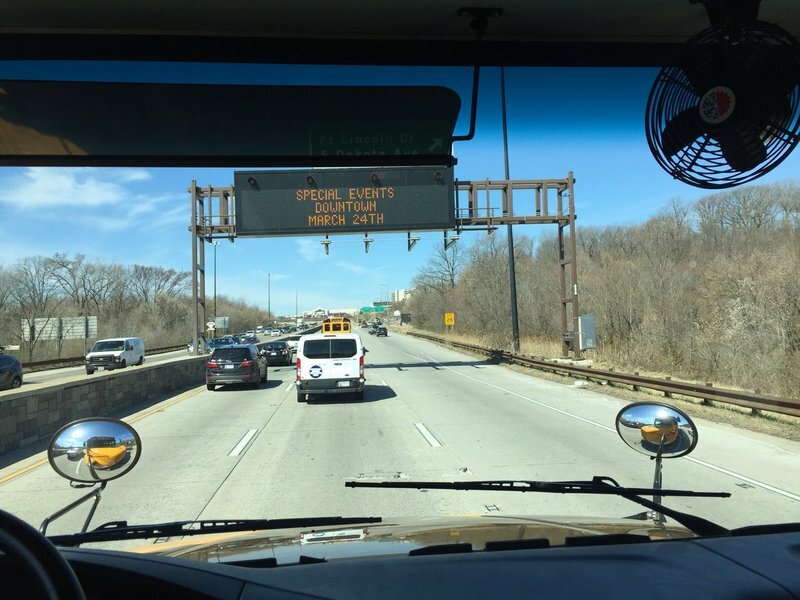 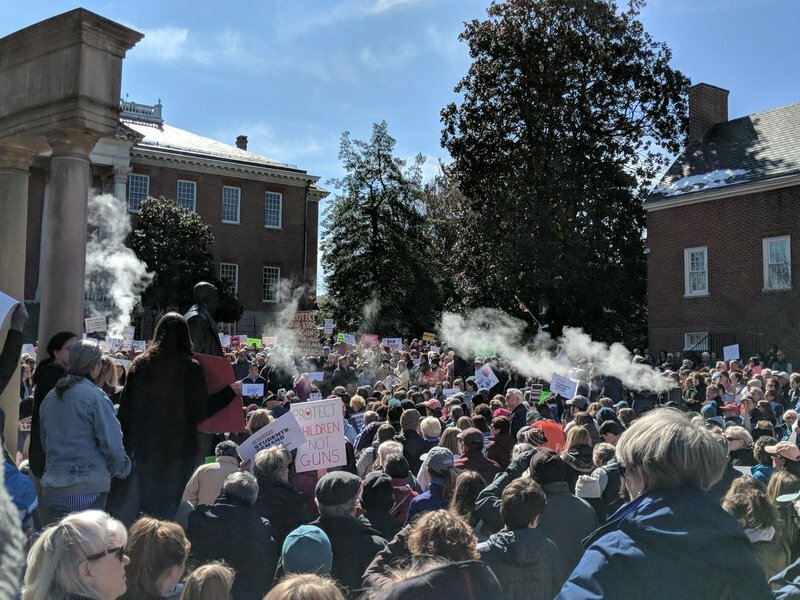 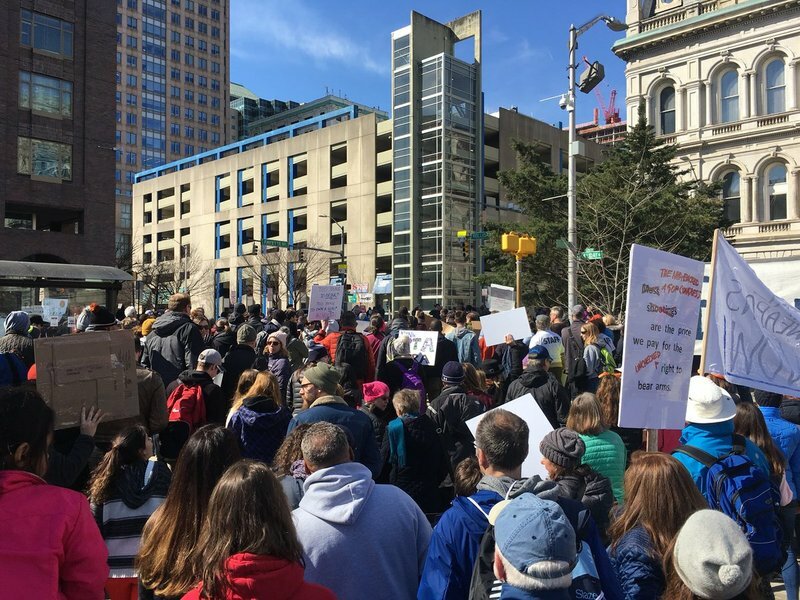 Thousands of students across Maryland are boarding trains and buses and hopping in cars headed to Washington this morning to join what is expected to be a crowd of 500,000 at a March For Our Lives rally sparked by the recent school shootings. 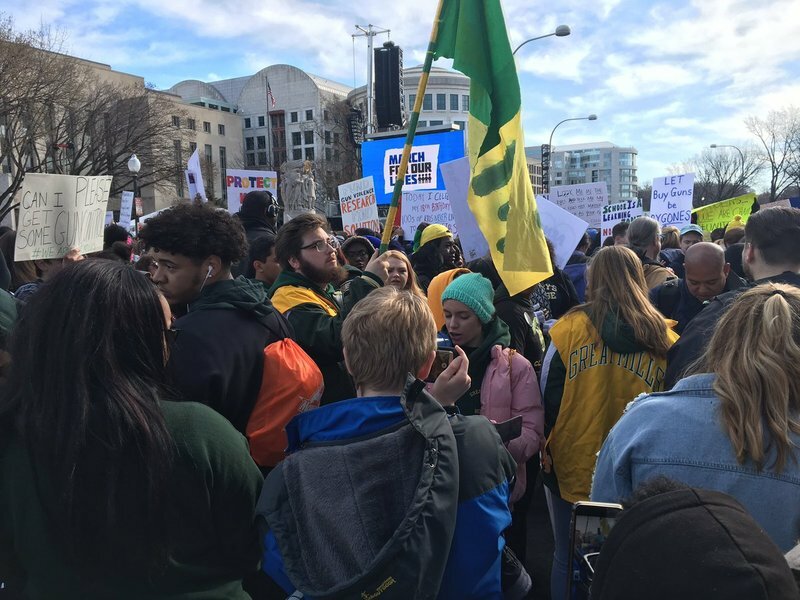 The Maryland students are marching not just in honor of those who died at Marjory Stoneman Douglas, but also for the two students who were shot Tuesday by a gunman at Great Mills High School in St. Mary’s County. 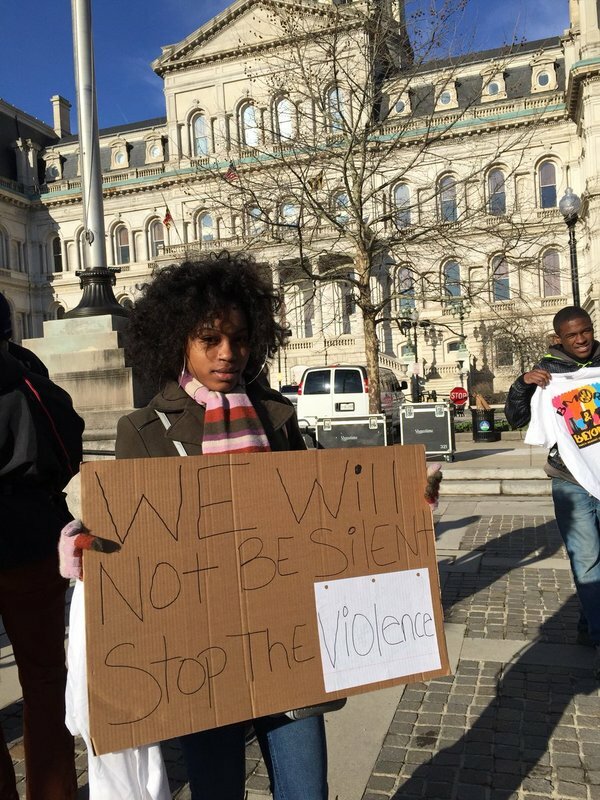 Photos from on the ground with Great Mills and Baltimore students. 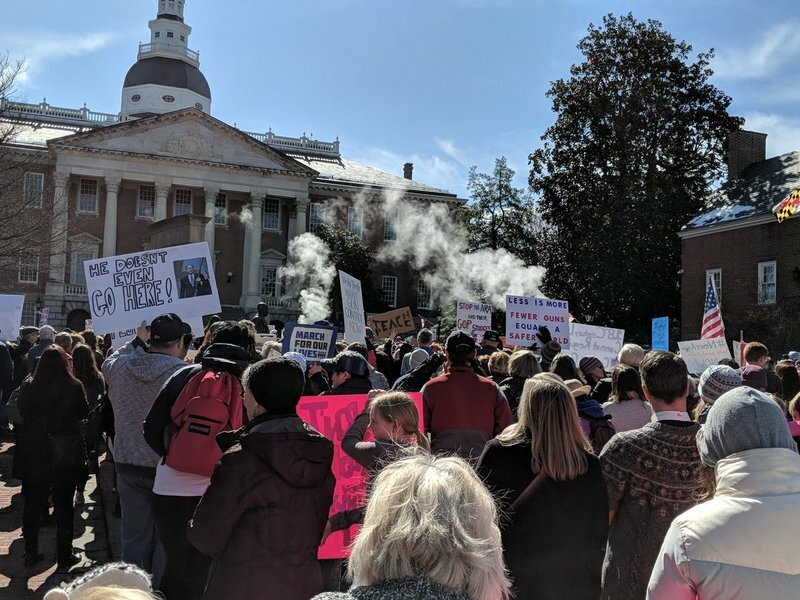 #MarchForOurLives Annapolis crowd 20 minutes before rally begins. 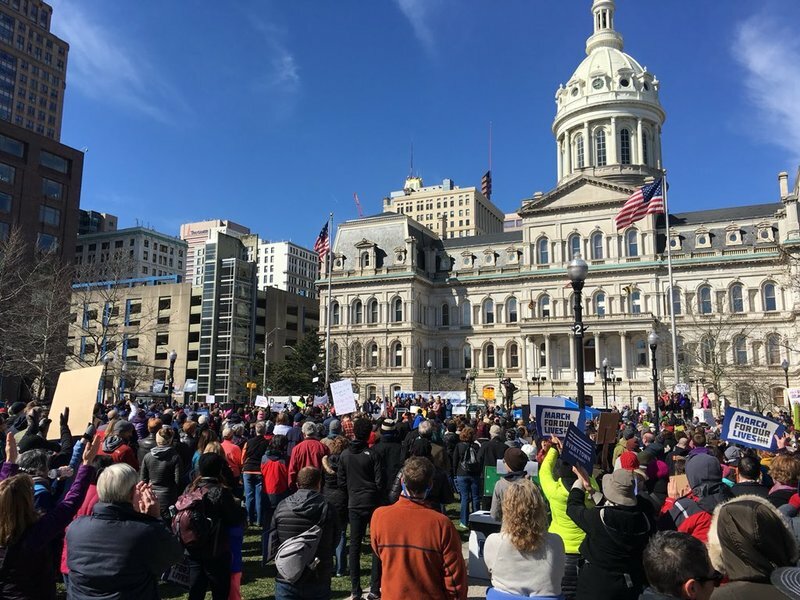 Follow me for @capgaznews updates.
.@Zeke_Cohen just spoke at the Baltimore #MarchForOurLives rally, said young ppl have contributed to successful council legislation this year. 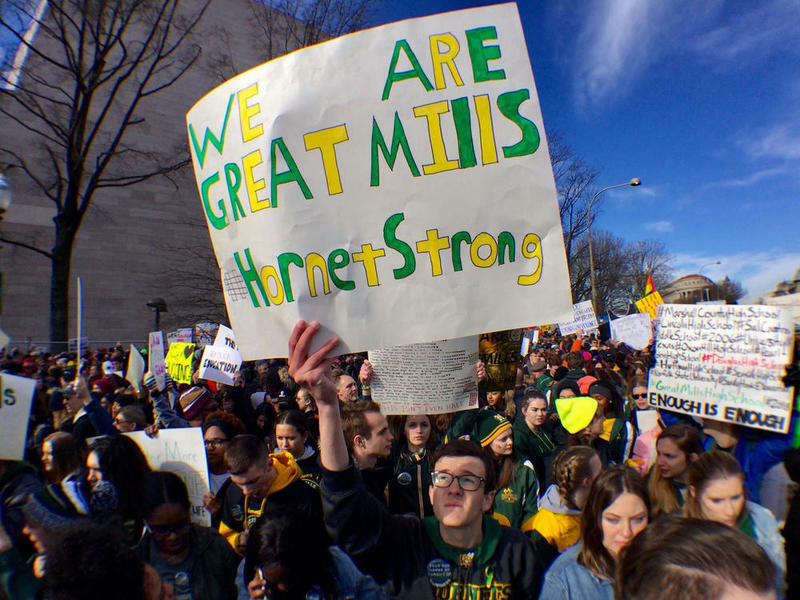 Days after the school shooting at Great Mills High, a group of more than 100 students, alumni and teachers made their way from St. Mary’s County to Washington. 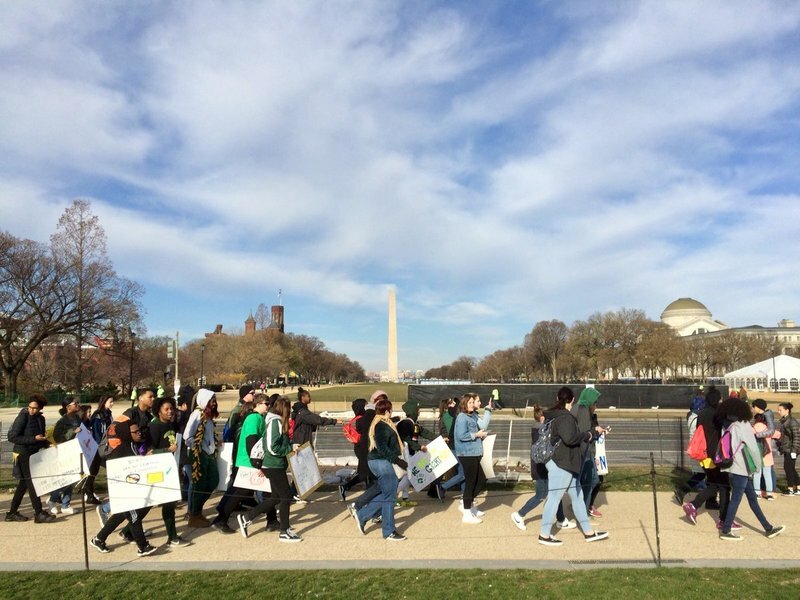 A week ago, some of the people en route to the nation’s capital Saturday weren’t sure they even wanted to participate in the March for Our Lives. 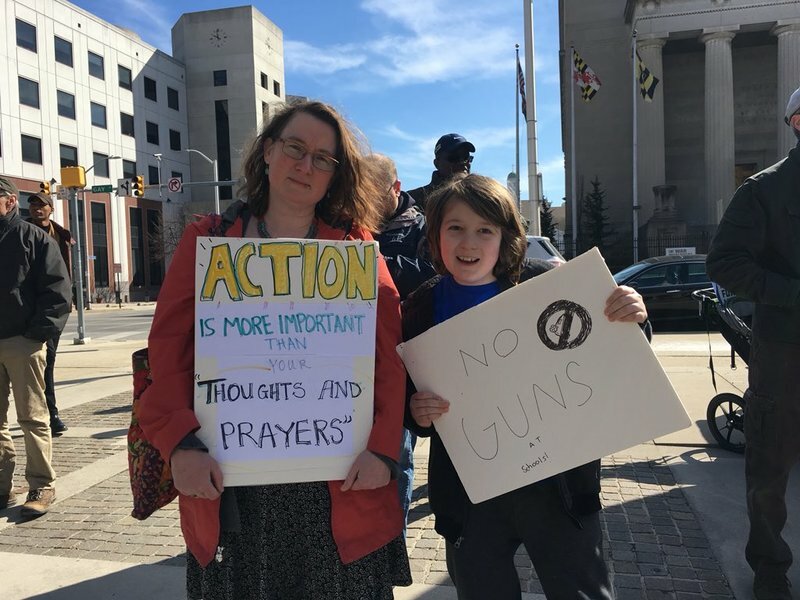 But then, just a few minutes before class started at Great Mills on Tuesday, a 17-year-old boy fired his father’s gun in a first-floor hallway at the sprawling high school. 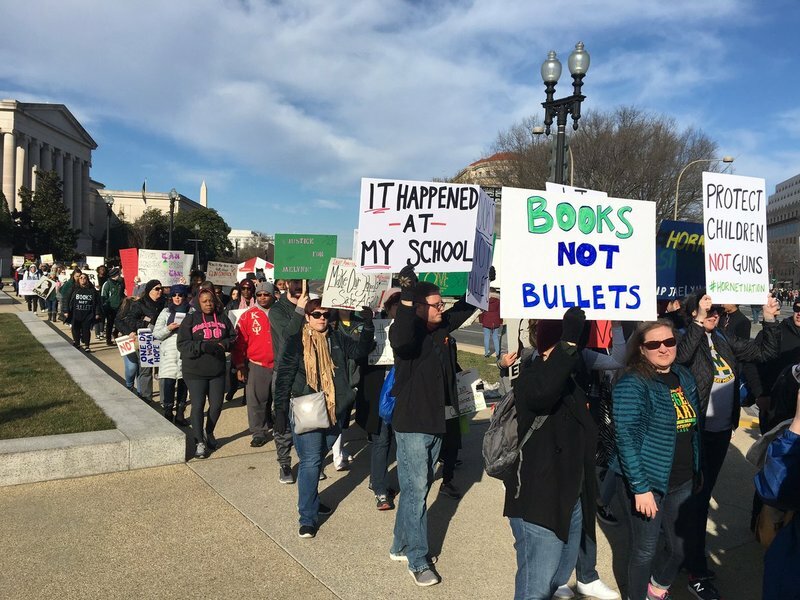 Two students, including the shooter, were fatally wounded and another boy was injured. 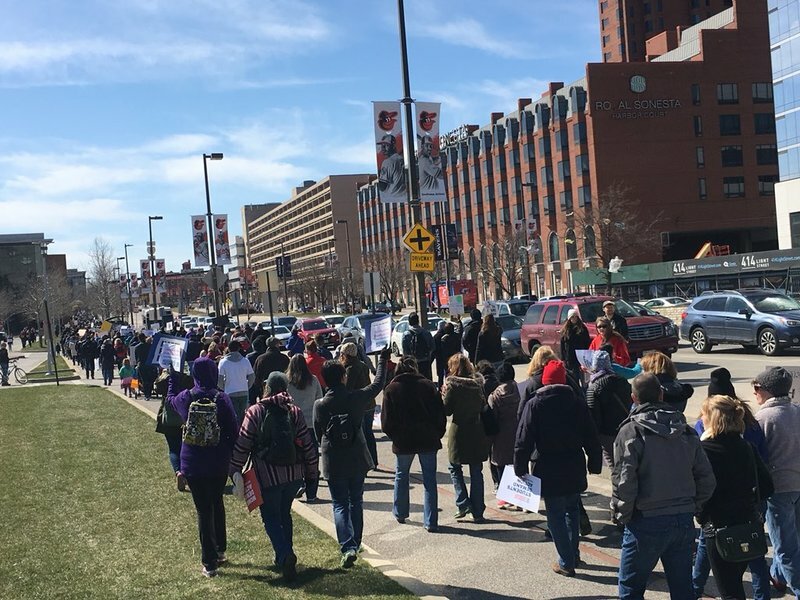 Group headed down Pratt St., chanting “not one more in Baltimore.” #MarchForOurLives Baltimore. 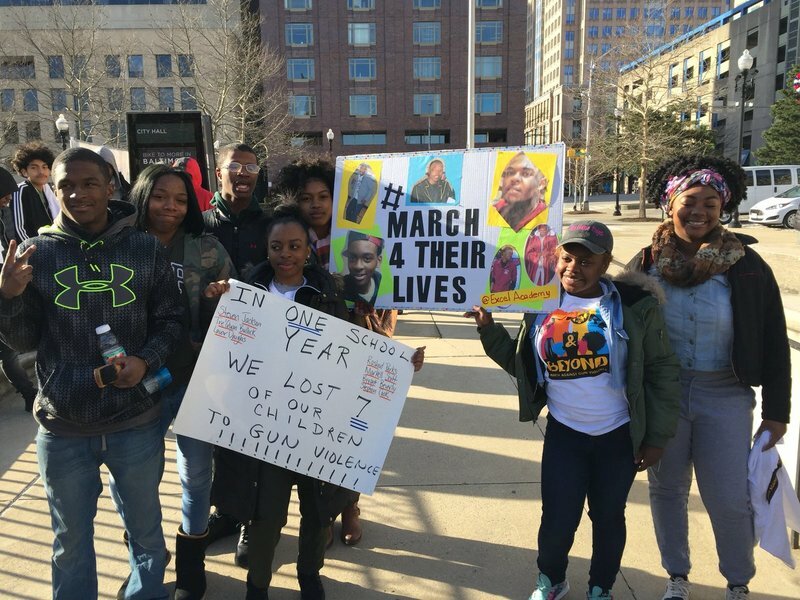 "Because we are the future and the future is calling bull----." 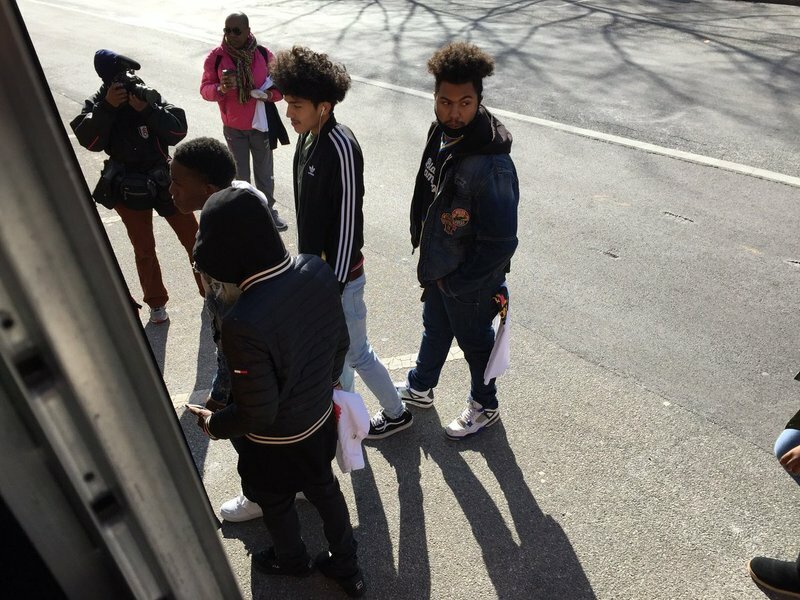 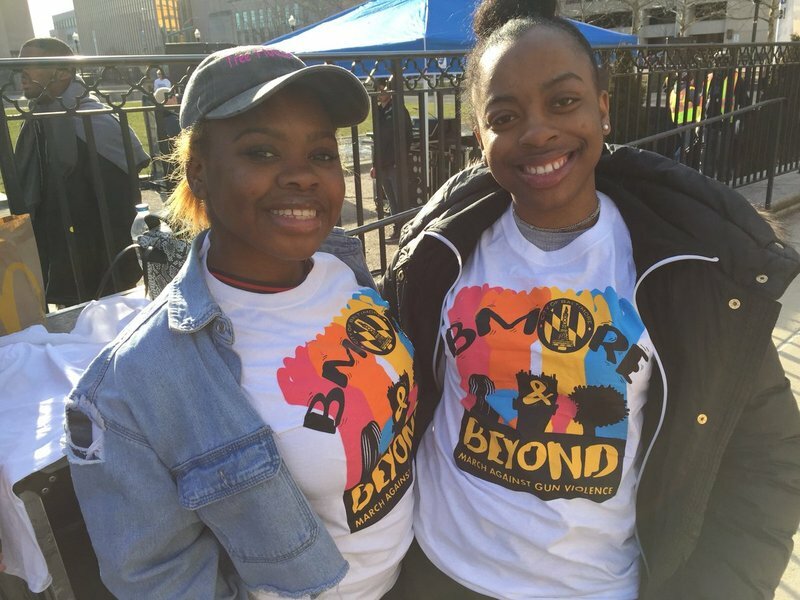 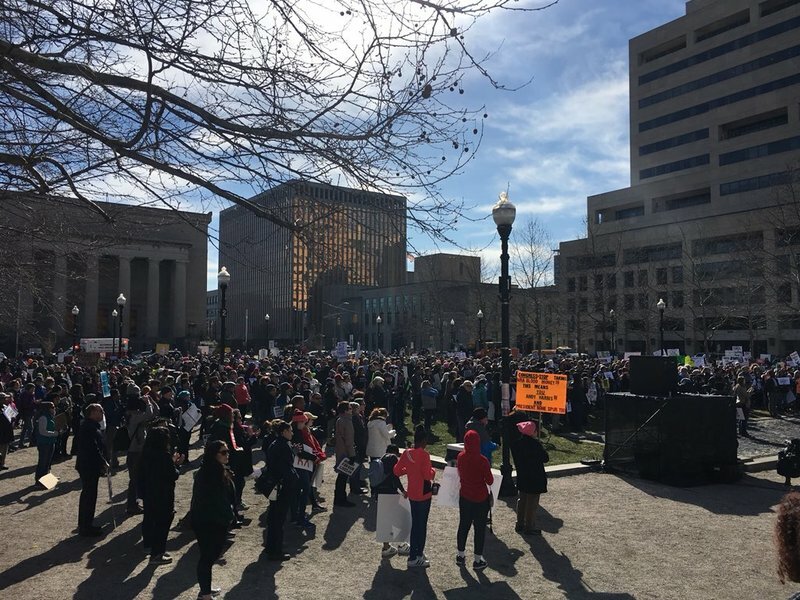 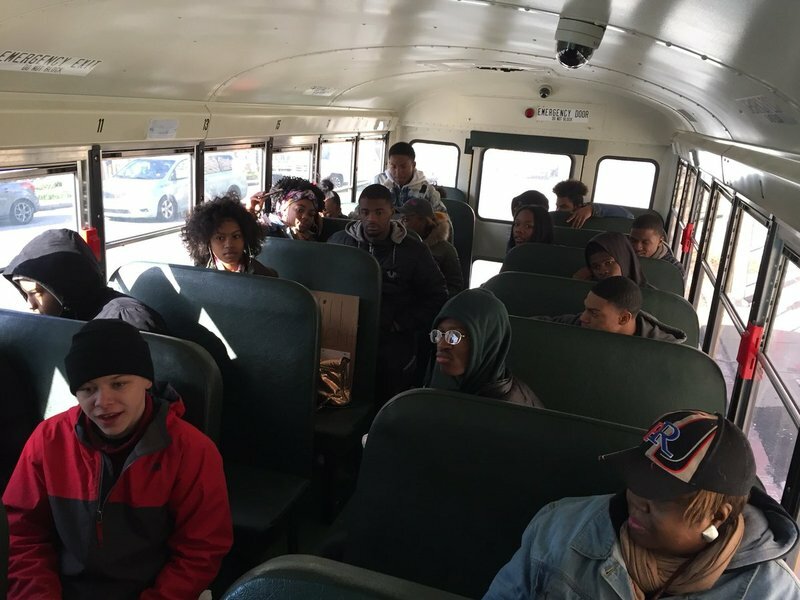 Seventeen Excel students had gathered outside Baltimore City Hall to catch a bus to the March For Our Lives rally against gun violence in Washington, organized after 17 students and faculty were killed in a shooting at Marjory Stoneman Douglas High School in Parkland, Fla., last month. 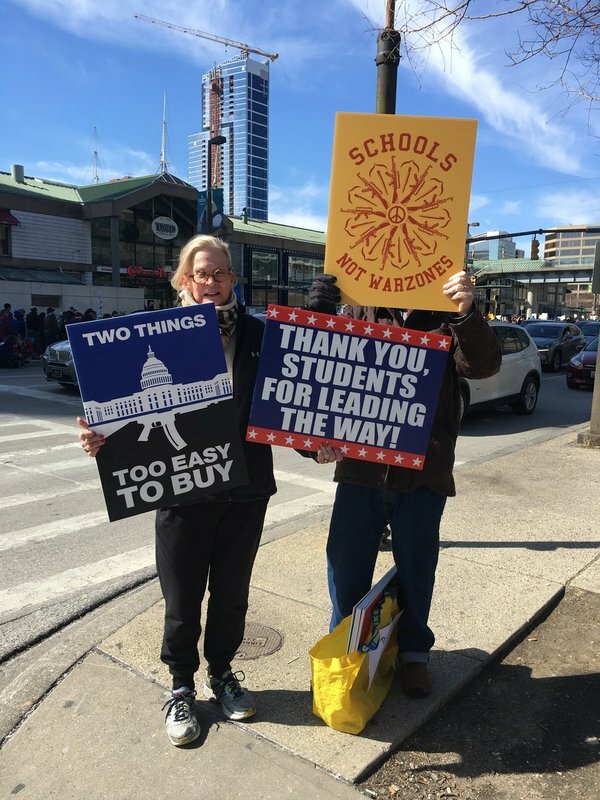 They said they want safe schools, but also safe streets — a safe community. 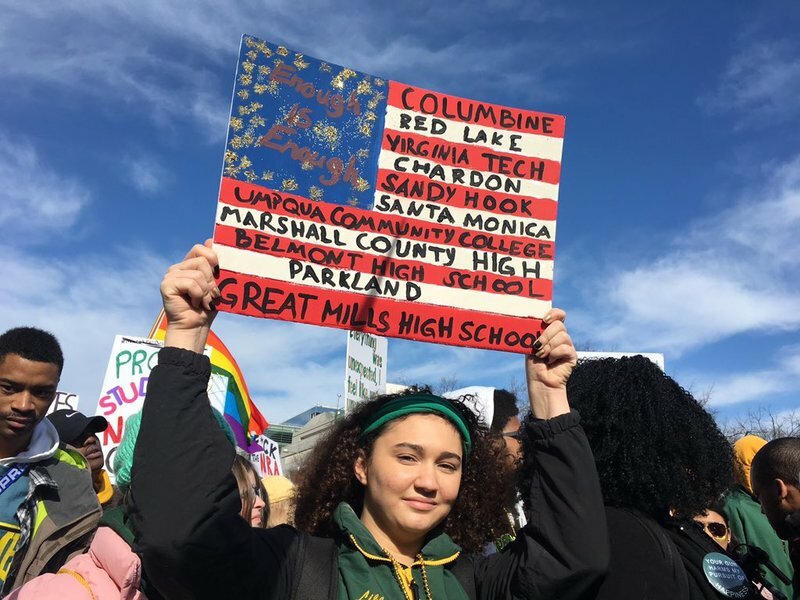 >>Read more. 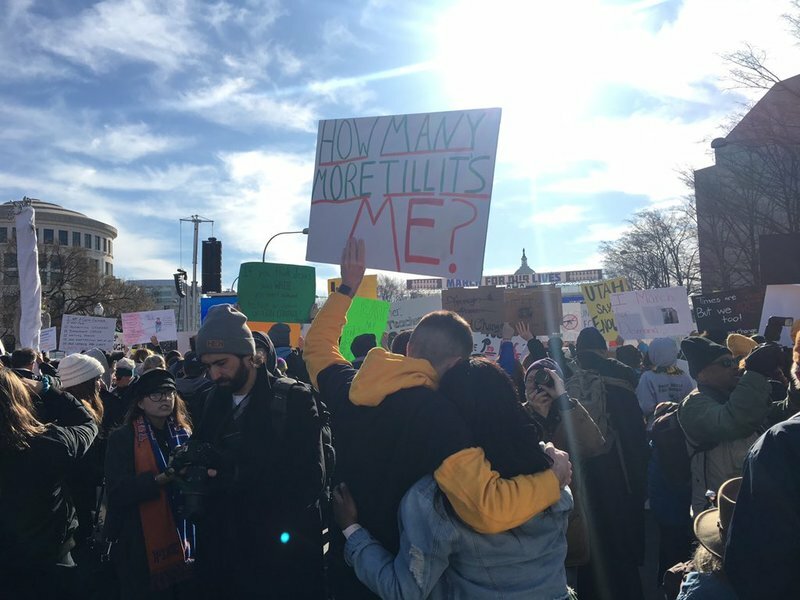 Bob Cox, father of son at Virginia Tech during 2007 shooting: Son lost friend he was set to go on a date with woman who died during shooting. 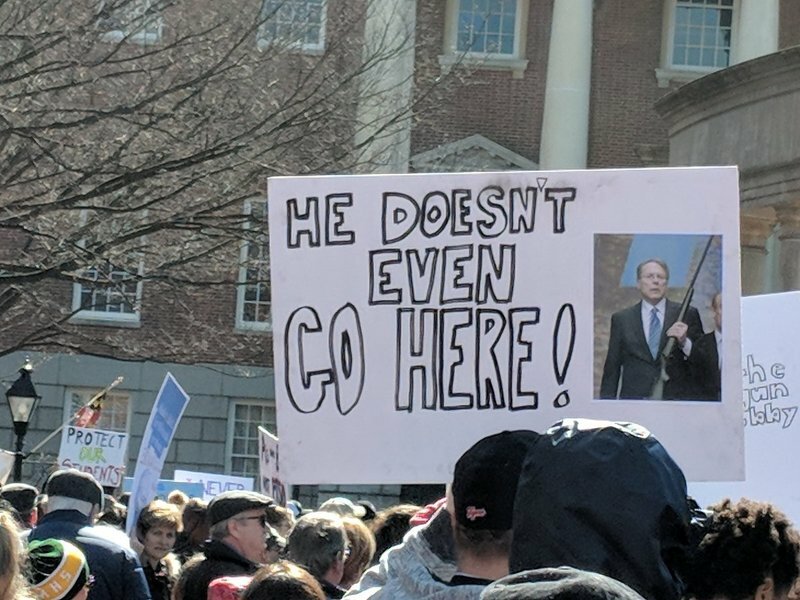 "I call bull---- on not banning AR-15s."